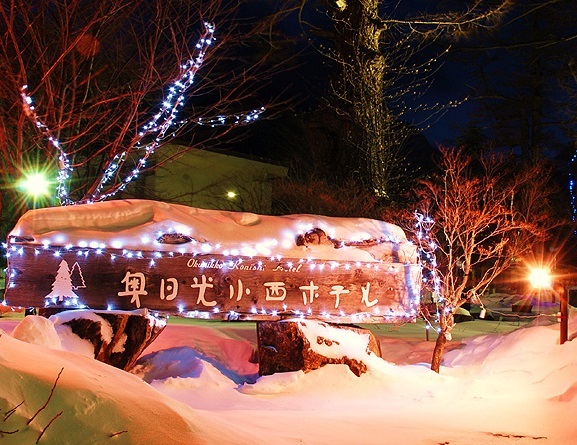 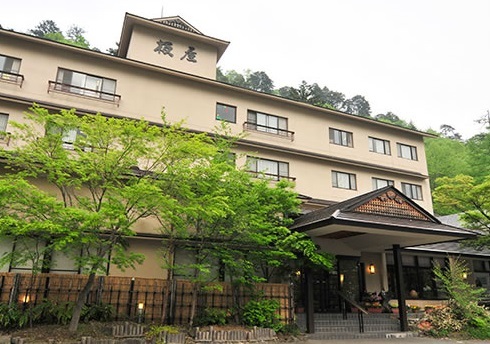 Nikko Yumoto Onsen is an isolated hot spring area nestled on the northern shore of Lake Yunoko 90 minutes from Nikko, Tochigi Prefecture. 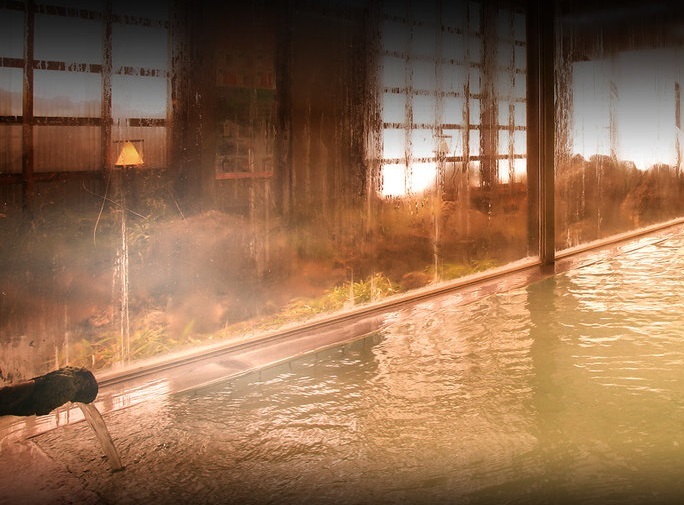 Visitors can bathe either at the ryokan's hot spring baths or at Osenji which is a temple with a hot spring bath. 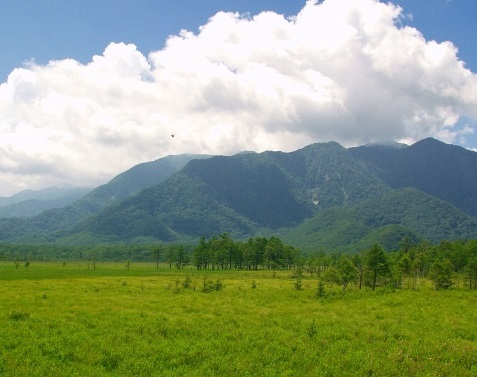 There are many wonderful hiking trails in this area. 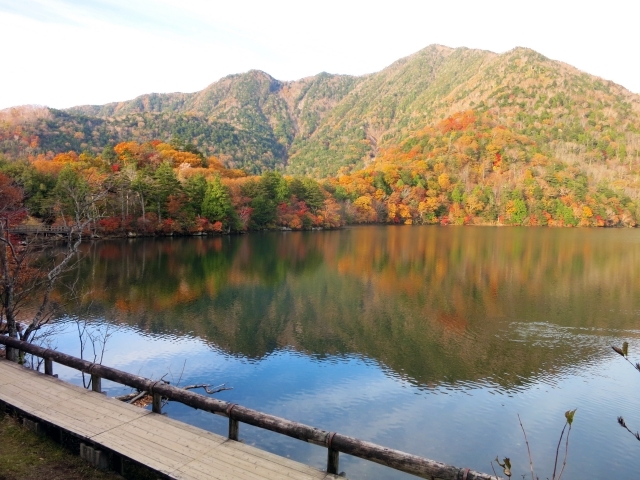 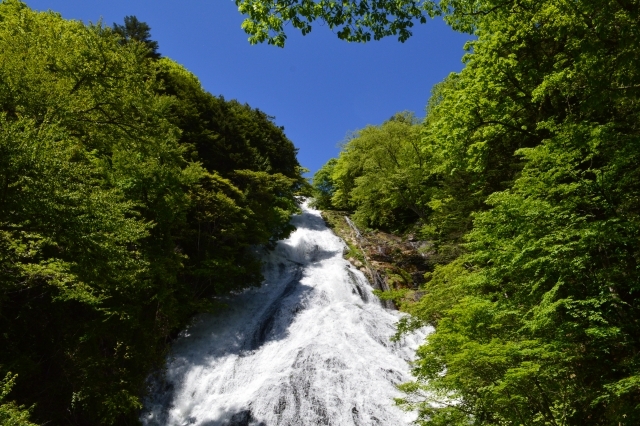 One is the 1 hour hike around Lake Yunoko, and another is the 3 hour hike to Lake Chuzenji which takes visitors past a marshland plateau and two spectacular waterfalls.